The manufacturer will downsize its availability of consumer notebooks to focus on the more lucrative business sector. Rumors were already widespread earlier this month, but they can now be seen as official as Toshiba has announced its "Toshiba Revitalization Action Plan" that will focus on B2B, strengthening its corporate culture, and implementing business splits amongst other changes. The Japanese manufacturer was caught in an accounting scandal earlier this year and faced massive layoffs as financial pressure grew more severe. 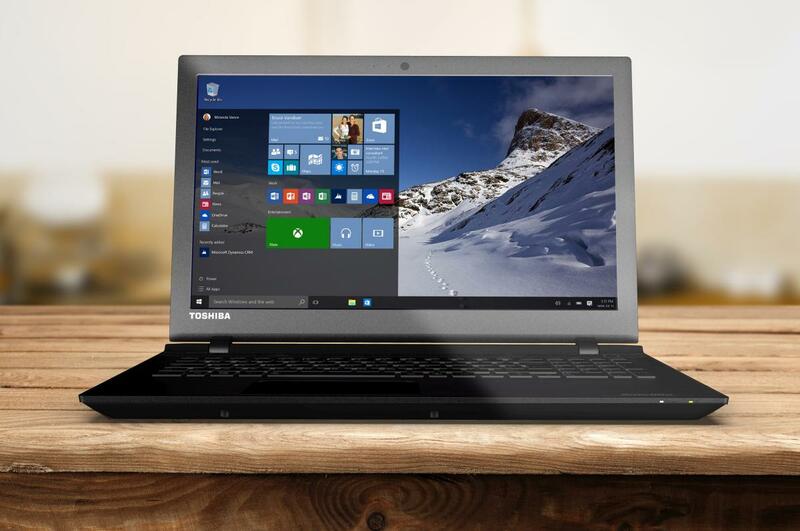 As part of the recent announcement, Toshiba will now focus its global mobile efforts on the more profitable business notebook category while downsizing its consumer lineup. This doesn't mean that Toshiba will withdraw completely from the consumer market, but its consumer portfolio will focus only on the Japanese and American markets from now on. Exact models and series to be affected are not explicitly mentioned in the announcement, though the current Satellite, Qosmio, Kira, and Chromebooks fall into the consumer category. Toshiba's withdrawal from a large portion of the notebook market follows Sony's footsteps in 2014 where the manufacturer sold off its VAIO branch due to poor sales.